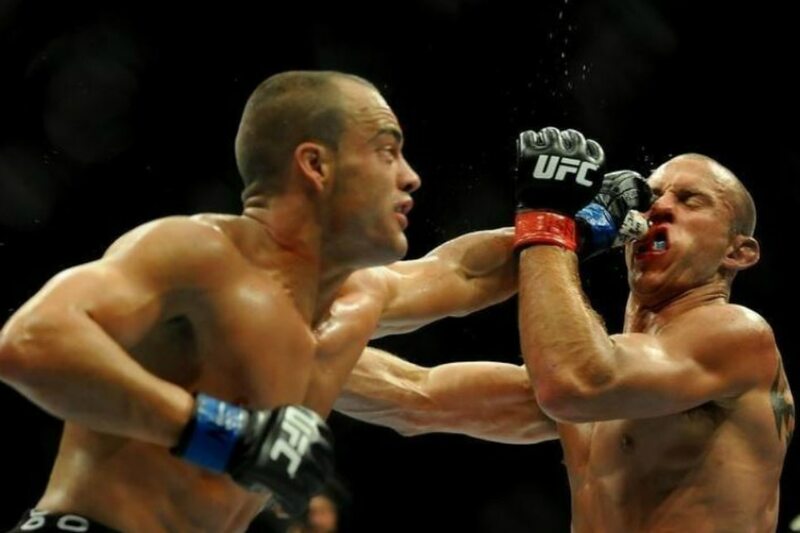 Notice has been served to ONE Championship’s lightweight division with the arrival of former UFC champion Eddie Alvarez. The former Bellator 2-time lightweight champion will get to test the likes of Team Lakay lightweights Honorio Banario and former champion Eduard Folayang. Team Lakay head coach Mark Sangiao welcomed the development. “I think it’s good. It will be good as our athletes will get to test themselves against someone his level. We will greatly benefit from his arrival,” said the coach. Is Alvarez also a threat? ONE Championship chairman and CEO Chatri Sityodtong said Alvarez has signed a multiple-bout contract with the Asia-based promotion. "Eddie is one of the world’s best martial artists in the world, and is no doubt a tremendous addition to the ONE roster," he said in a statement. "The ONE Championship roster is incredibly deep with talents such as Shinya Aoki, Eduard Folayang, and Amir Khan, among others. I am excited to have Eddie in that mix and to see some amazing match-ups and performances," he added. Folayang, who is due to take on Khan in a ONE lightweight title bout, is looking forward to meeting the American fighter.